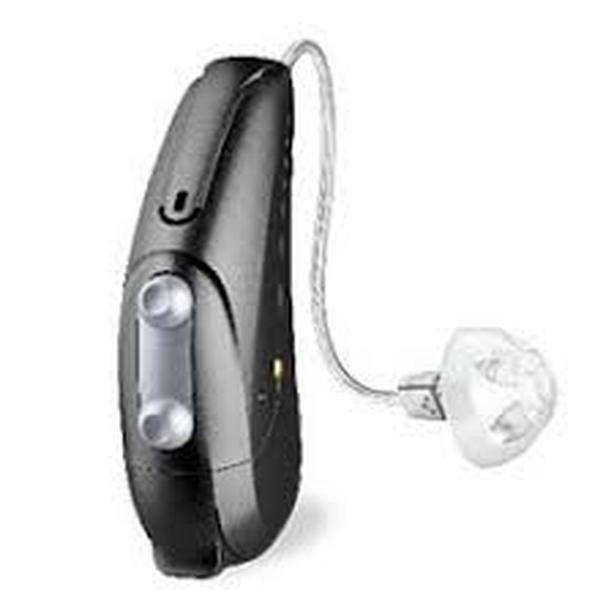 I have a pair of Kirkland Signature Hearing Aids, sold new from costco for $1699.00. Barely Used , comes with case. Asking 300.